According to sources, Insurance Times understands the software house is falling behind on its financial targets this year. It is understood that in excess of 50 roles are potentially “at risk” as the company looks to cut back on costs in order to keep on track. It also said that staffing at all levels are at risk. SSP has released a statement on the potential job losses. A spokesperson for SSP said: “A programme of organisational redesign is being carried out to ensure SSP remains as efficient as possible. 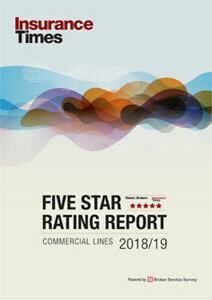 “To this end we are looking at all our organisational structure, processes and levels of resource to make certain we are the right size and shape to deliver the best service to our customers. “At this stage, a number of staff have been placed ‘at risk’ and we are now working through consultation with our staff. The frustrations from client can be seen in the Insurance Times eTrading Survey, where SSP came last in every category explored. 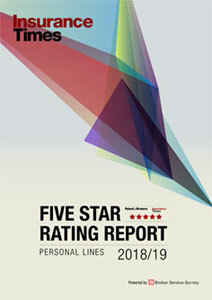 Overall, SSP scored 3.05 out of 5 in the survey, well below the industry average of 3.61. Earlier in the year, SSP suffered multiple outages which, according to reports, left approximately 300 clients without access to emails. While SSP hasn’t published its latest financial reports for this year, the report for the year ending 31 March 2017 saw a decline in profit (£12.5m after tax) compared to the year before (£16.6m after tax).